The Vauxhall Ampera order books are now open. Customers buying Vauxhall's new Extended-Range Electric Vehicle (E-REV) will be supported by a 23-strong dealer network and will be appointed a specific Vauxhall HQ-based customer agent. Offered in three trim levels - Standard, Positiv and Electron all Amperas get a DAB radio, 7-inch touch-screen control monitor, cruise control and alloy wheels. Prices start at £29,995 which includes a £5,000 government plug-in car grant. The mid-range Positiv adds leather interior, heated front seats, parking sensors and a rear view camera with prices set at £32,250. Top-of-the-range Electron models feature a state-of-the-art infotainment system with colour touch screen, sat-nav, Bose audio system, DVD player, 30GB hard-disc and voice control. The Electron is priced at £33,995. 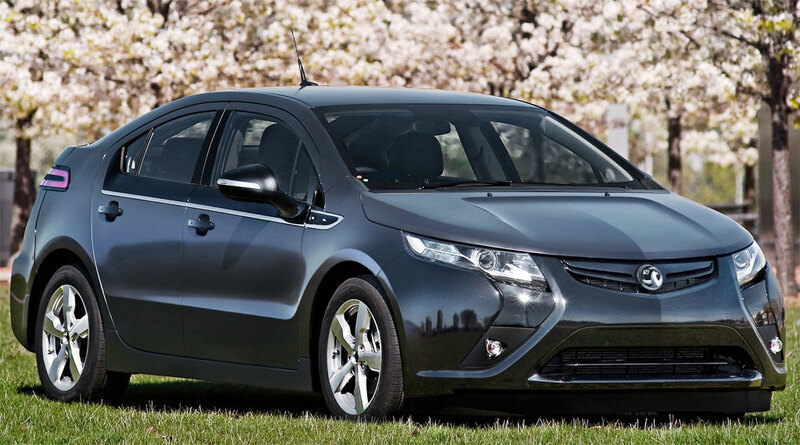 Every Ampera is backed by Vauxhall's Lifetime Warranty and 8 year 100,000 mile battery warranty. Ampera retailers will also offer a free collection and delivery service for all scheduled service, warranty and repair work. All Vauxhall Ampera customers will also receive the contact details of their own personal Ampera agent, a service known as 'MyAmpera'.